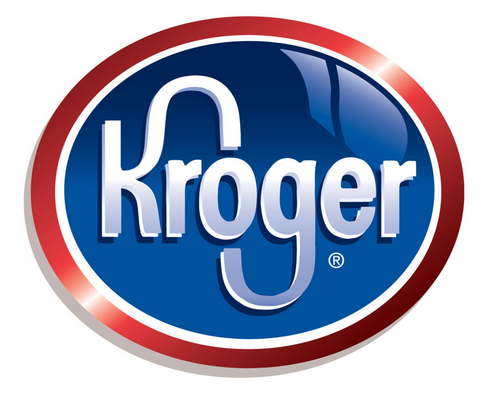 Kroger ClickList pickup is available with same-day pickup – learn more! Click here for the August 8-21 KROGER MEGA EVENT match-ups! Buy 10 Gerber 1st, 2nd or 3rd Foods Jars, Tubs or Pouches, get $1 checkout coupon valid on your next order. Buy 12, get $2. Buy 15 or more, get $3. (8/6-9/2), thanks Heather! Buy 2 Popsicle Products 8 ct or larger, get $1 checkout coupon valid on your next order. Buy 3 or more, get $1.50. (8/6-9/2), thanks Heather! I went into my Krogers ecoupons and had 2 coupons for $1.00 each for Ore-Ida frozen tater tots. I clipped both coupons and bought 1 bag of tater tots both coupons came off so I paid $ .69 for my tater tots.